Amsterdam, 18 January 2019. 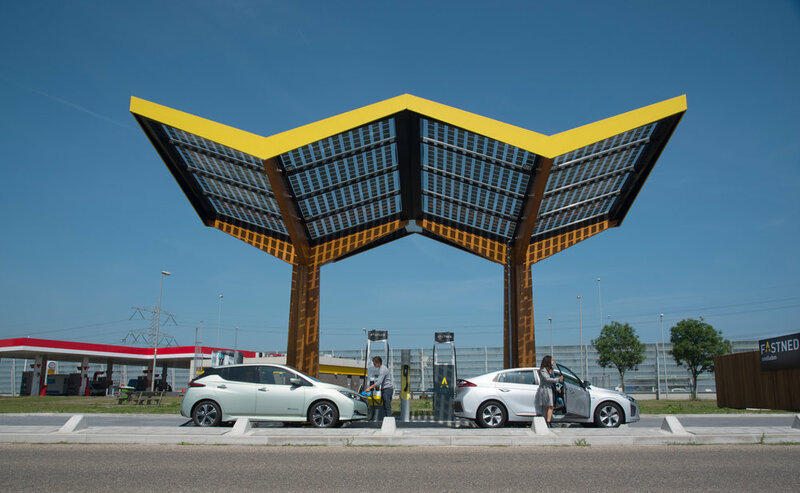 Fastned, which is building a European network of fast charging stations, has strengthened its balance sheet with 6 million euro of new equity. This includes 3.5 million euro of new capital as well as the conversion of a loan of 2.5 million euro from Flowfund. The new capital will be used to finance further expansion of the Fastned network.